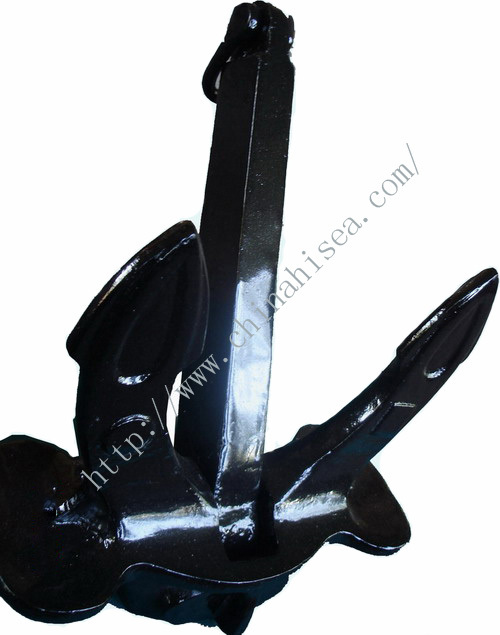 We produce marine anchors since 1996, include stockless bower anchor, stock anchor, offshore anchors, etc. 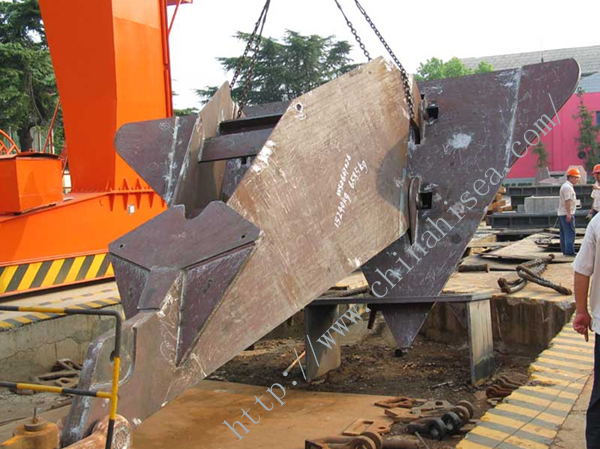 And our anchors have been approved by ABS, LR, BV, NK, DNV, GL, KR, IRS, CCS Ceritificate. Good quality, Punctual shipment and Good service will make your business goes smoothly, we would be your reliable partner in China. 3.Ceritificate: ABS, LR, BV, NK, DNV, RINA, RS, IRS, CCS. 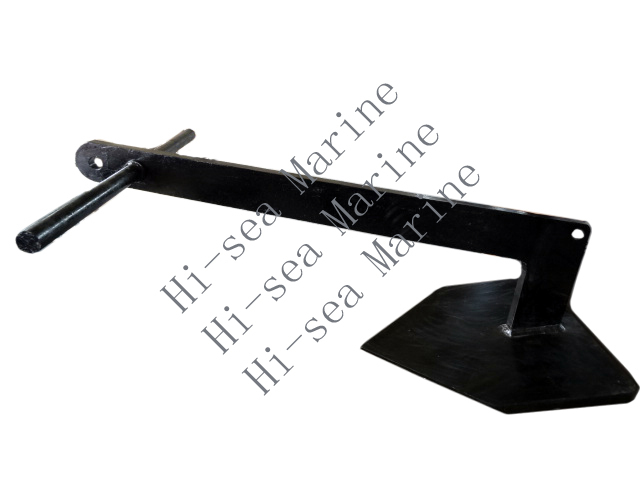 The AC-14 is one of the most versatile of the high holding power anchor. It is used both in shipping and in the aquaculture industry. AC-14 High Holding Power(HHP) anchors are stockless anchors and are available as a standard anchor or as the fully balanced anchor type. 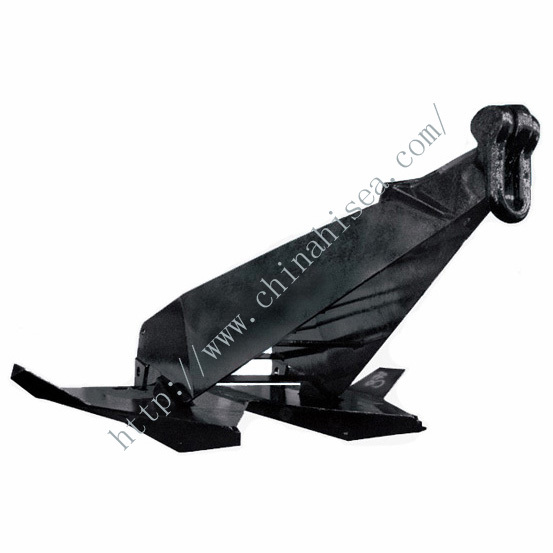 Mainly used: Oil tanker, Ore carrier, Container ship, Cargo ship, etc. Proven superior high holding power capacity. Easy dismantling for transport purposes. Open construction for smooth and good penetration in different kinds of soil. 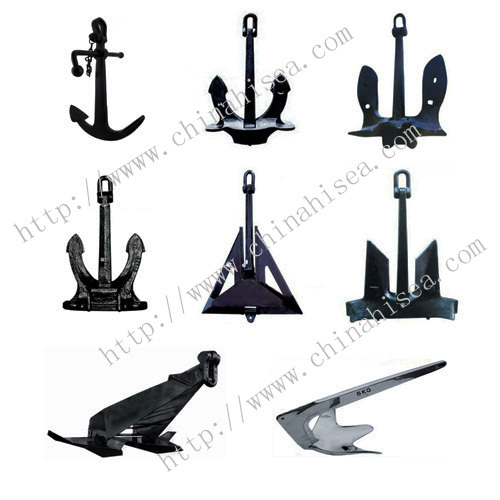 The pool anchor (type N) is said to be the most beautiful anchor. Probably for this reason large yachts and cruise vessels are often equipped with this type of pool anchor. 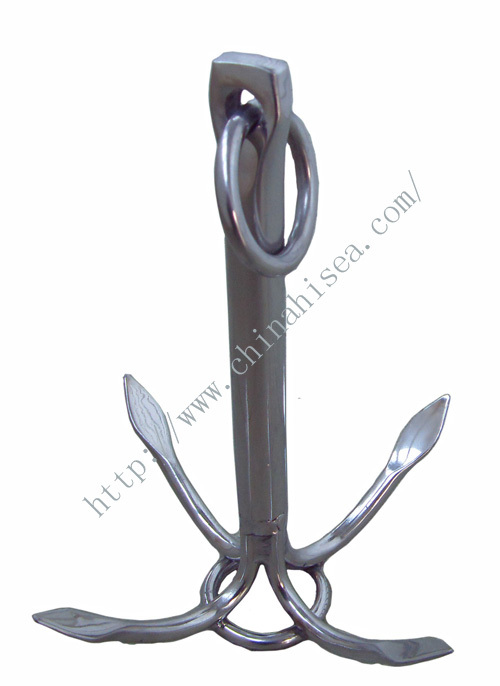 This power anchor are fully balanced, which enable them to be smoothly stowed in an anchor pocket. 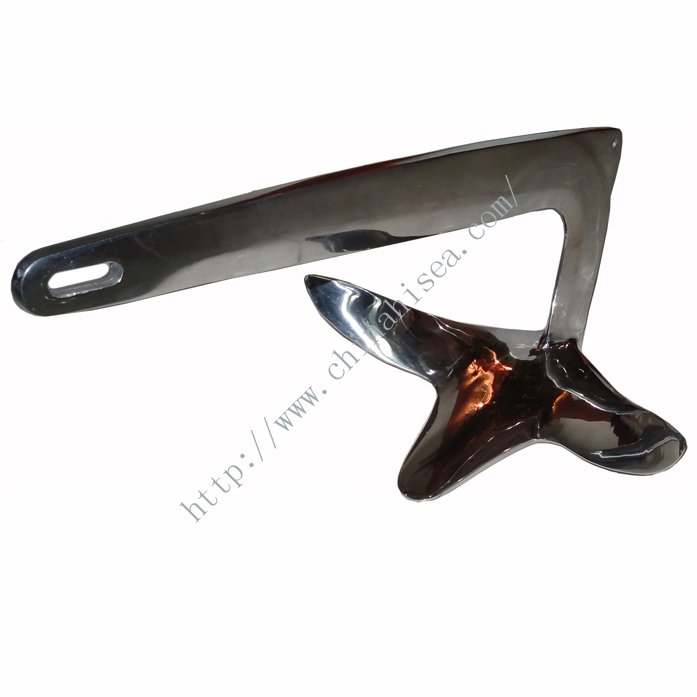 The endshape of the shank of the anchor can be varied for application of all different types and dimensions of connection parts. 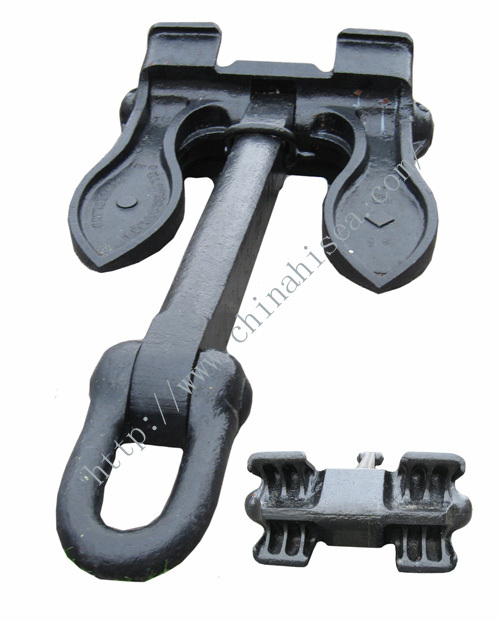 The Hall anchor is the most commonly used conventional shackles ship anchor. Mainly used for bower-anchor. Holding power to weight ratio: 2.5-4.0. 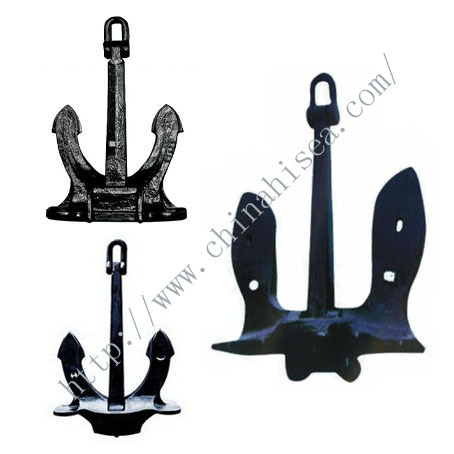 The anchor can be supplied with certificates from the major class society. 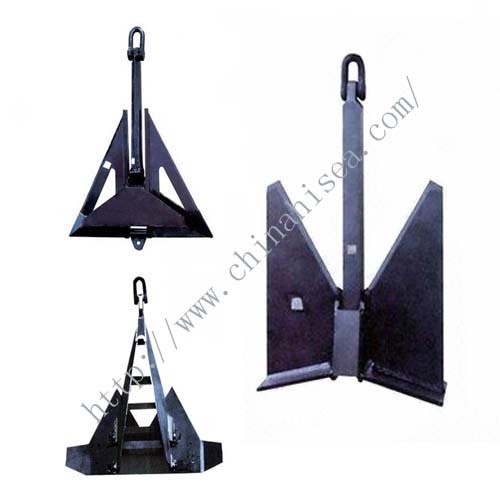 Type A Hall Anchor, Type B Hall Anchor, Type C Hall Anchor. For more anchors please click here. 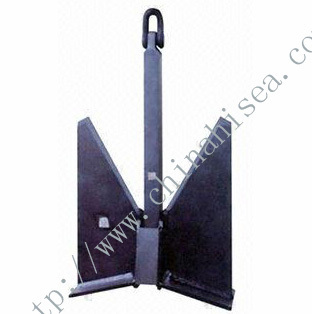 Related products for "Marine Anchors"